ASTANA. 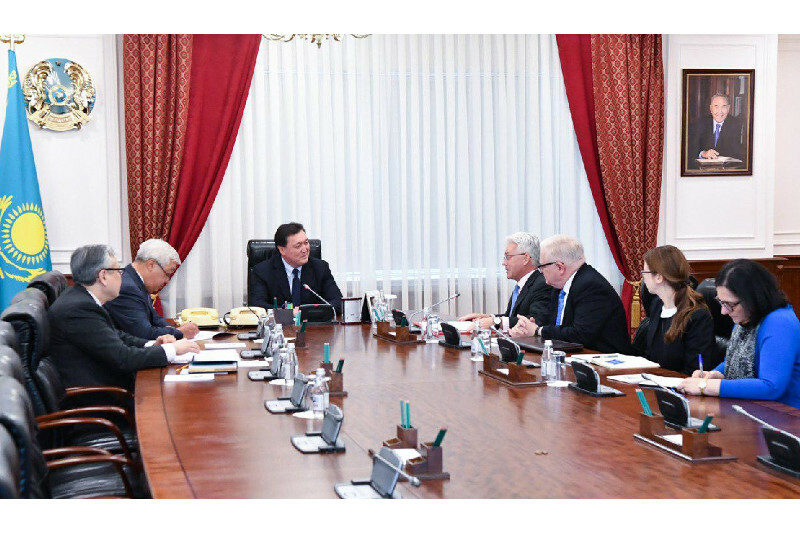 KAZINFORM An interim meeting of the Presidential Council of Foreign Investors was held November 29 in Astana with the participation of Prime Minister Bakytzhan Sagintayev, according to primeminister.kz . The meeting discussed the issues of investment policy implementation, development of labor legislation, human capital and attracting foreign labor, energy, environment and oil& gas industry. The preparation for the 32nd plenary session of the Council was also on agenda. The ministers for investments and development Zhenis Kassymbek, labor and social protection Madina Abylkassymova, Vice Minister of Education and Science Bibigul Assylova, Chairman of Kazakhstan Foreign Investors' Council Association Agris Preimanis, co-chairs from the foreign side Yerlan Dossymbekov and Cheryl Gomez, as well as director of the Kazakhstan Foreign Investors' Council Association Zhanna Baidasheva reported on the work done. The participants discussed the projects being implemented jointly with foreign investors, and identified the areas of further work. 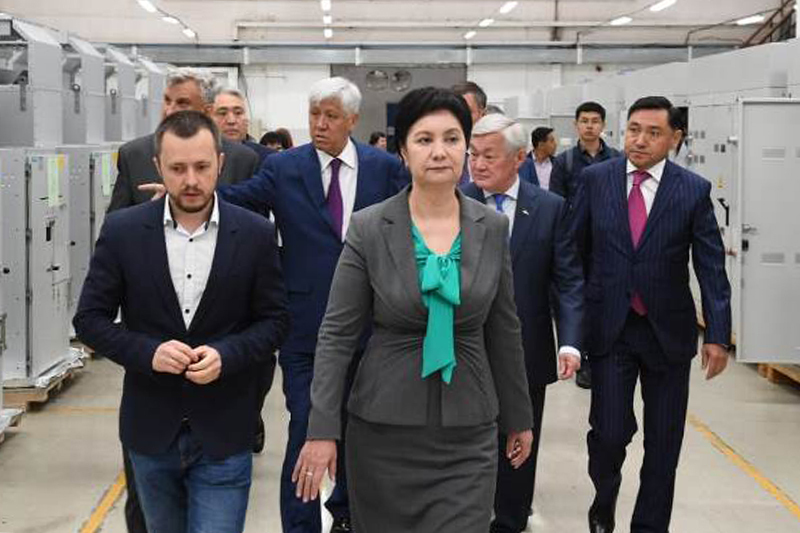 Minister of National Economy Timur Suleimenov, Minister of Finance Alikhan Smailov and Minister of Energy Kanat Bozumbayev made comments on promising projects. 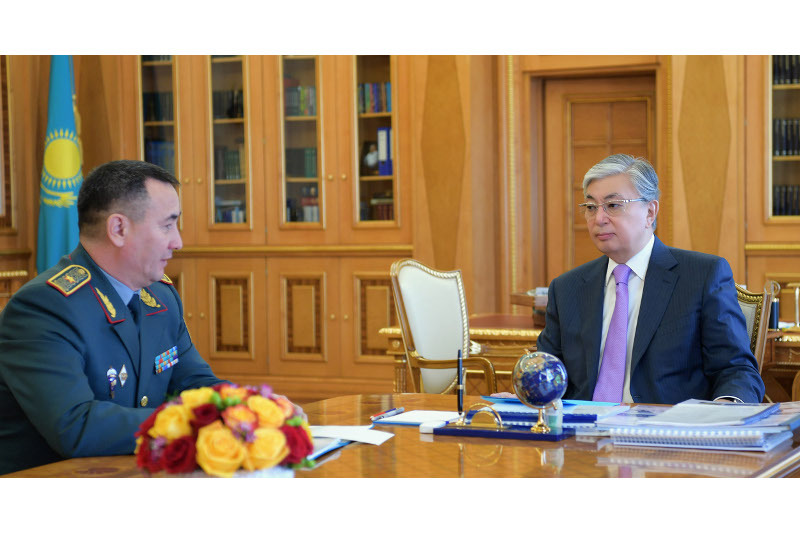 Recall that the Foreign Investors Council chaired by the President of Kazakhstan was established by decree of the Head of State in 1998. The Council consists of the heads of more than 30 foreign companies and international organizations. 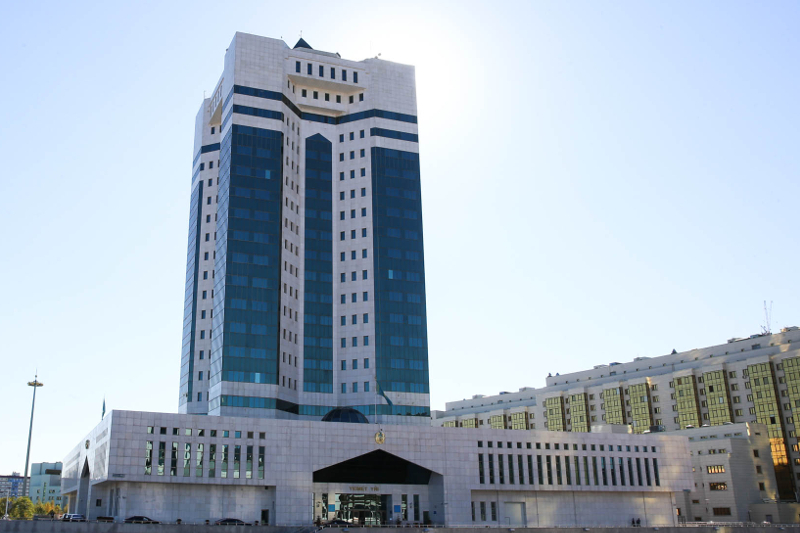 The main task of the Council is to develop recommendations and proposals on determining the main directions of the investment policy of Kazakhstan, improving the investment climate, the regulatory legal framework on investments, promoting foreign companies to diversify the economy, industrialize the industrial sector, develop small and medium-sized businesses, integrate the economy of Kazakhstan into world economic processes, as well as the implement major investment programs and projects of international importance. 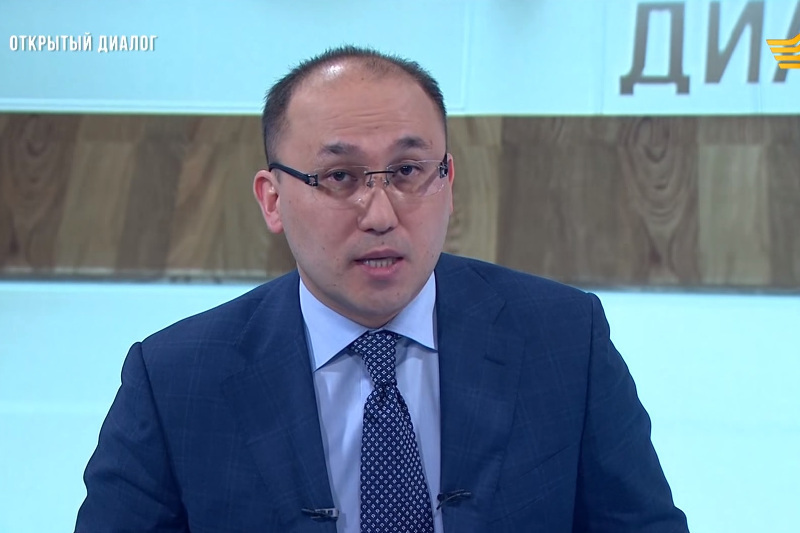 In order to modernize and improve the competitiveness of the country further, the Government Kazakhstan together with interested state bodies systematically enhances regulatory environment, to ensure the rule of law and the quality of public administration, reform the education system, taking into account the modernization and digitalization of the economy, develop human capital, and bring environmental legislation in accordance with OECD standards and provide international competitiveness of leading industries in Kazakhstan.